Communication in spouses affected by dementia may be improved with an at-home relationship-focused psychoeducational intervention. 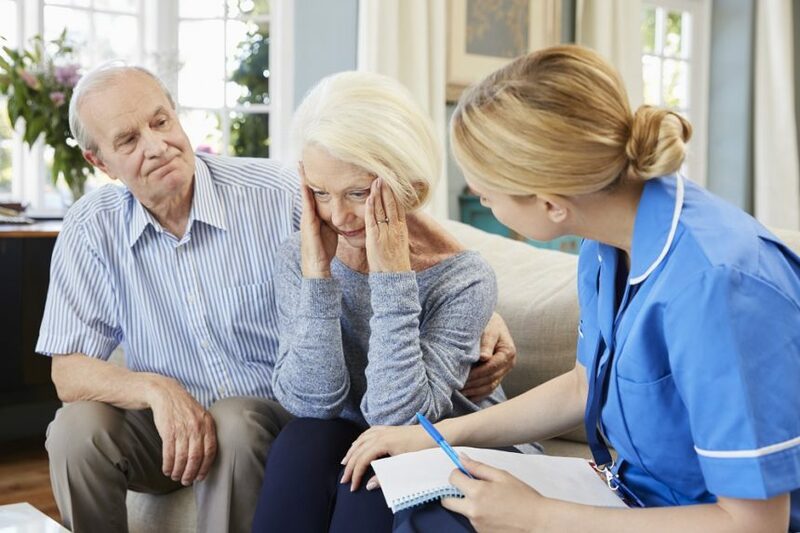 HealthDay News — An at-home dyadic, relationship-focused psychoeducational intervention improves communication outcomes among spouses affected by dementia, according to a small study the International Journal of Geriatric Psychiatry. Christine L. Williams, DNSc, from Florida Atlantic University in Boca Raton, and colleagues examined the feasibility and outcomes of CARE: Caring About Relationships and Emotions, a 10-week, home-based intervention to support 15 married couples affected by dementia. Communications were rated using the Verbal/Nonverbal Interaction Scale for caregivers and care receivers. 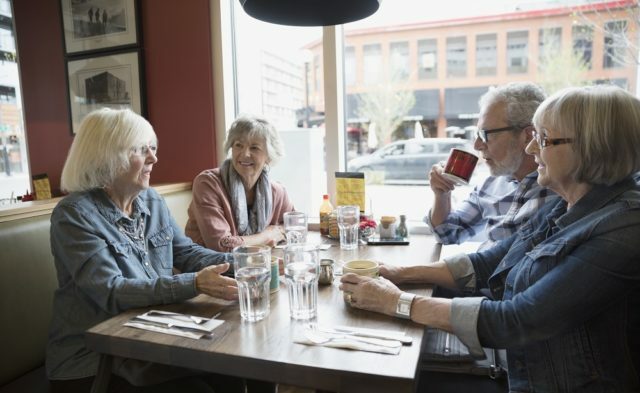 The researchers found that the ratio of social to unsocial communication showed a significant improvement across sessions (P =.039), when accounting for mental status of care recipients. There was a significant decrease in in the number of disabling communications among spouse caregiver communication (P =.024). Williams CL, Newman D, Hammer LM. Preliminary study of a communication intervention for family caregivers and spouses with dementia. Int J Geriatr Psychiatry. 2018;33(2):e343-e349.